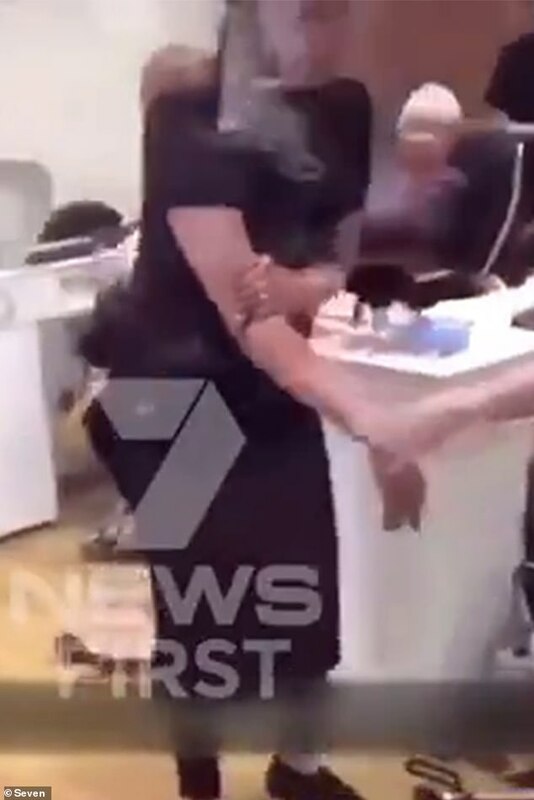 A nail salon worker has been slashed with a knife while trying to break up a pair of brawling teenage shoppers, police allege. The fight took place at Warringah Mall in Sydney’s Northern Beaches on Monday afternoon. 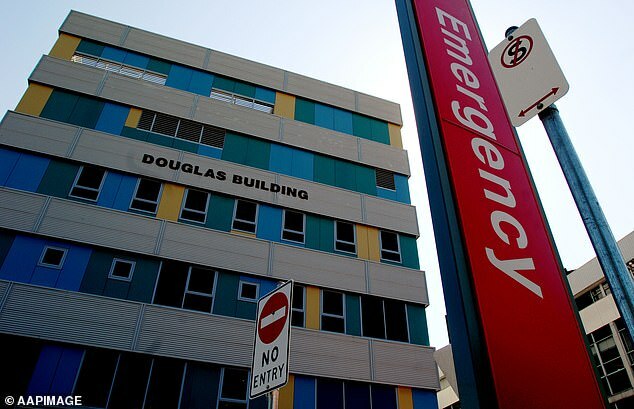 The victim, a 42-year-old woman, was treated by paramedics at the scene for a knife wound to her arm before being taken to hospital. The victim claims she was breaking up a fight between the two girls, aged 13 and 14, inside a shop at the mall. When she approached them, one turned on her and allegedly slashed her with a concealed knife. 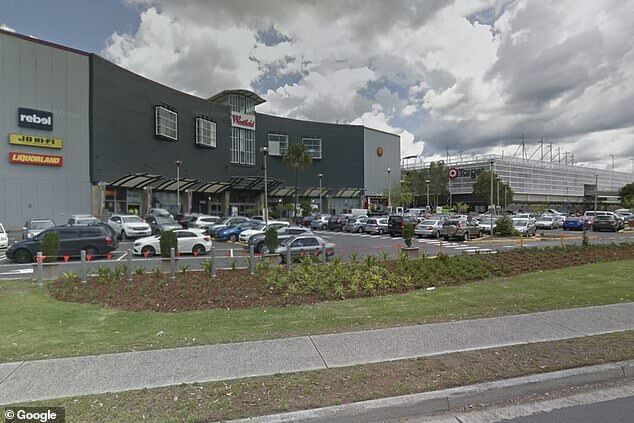 Emergency services were called to the shopping centre at 3pm, where police spoke to the 14-year-old girl, who was unhurt, and paramedics treated the victim. The 13-year-old had allegedly fled the scene but later turned herself in to police. She was charged with reckless wounding, affray and custody of knife in a public. The teen from Narraweena, also in Northern Sydney, was granted bail to appear at a children’s court on January 22.